UNLIT FACE from Gothenburg explores a more progressive flavor of melodic death metal with many different time signatures, peculiar harmonization, several layers and diverse dynamics. The guitars deliver fat death metal riffs but also exciting chords and clean parts. The synths are inspired in the 70s and 80s plus expressive ambiences and even pianos with delay. The bass adds heaviness to the sound and complements with inspired arrangements. The vocals are solidly built in powerful growls with a lot of dynamics and soaring cleans with catchy melodies. Finally, the drums add a myriad of details and twist straight riffs into complex parts. The new album “Everlasting Transformation” is themed on the creation of the world and humanity from the point of view of different cultures. Each song has lyrics based on a different mythology spanning the whole world and different time periods. From the native Tupis from Brazil, through the Eskimos to the old Slavic, with several others in between. The cover artwork complements the material with an abstract chaotic design to connect with the lyrics and the theme. The band started in 2009 and after successfully releasing the demo “My Seasons” in the same year, the group released the EP “Your Truth Lies” in 2012 with positive responses, being reviewed as “It’s catchy, powerful, technically irreproachable stuff”. The members come from different countries and met in Gothenburg to satisfy their hunger for heavy music. 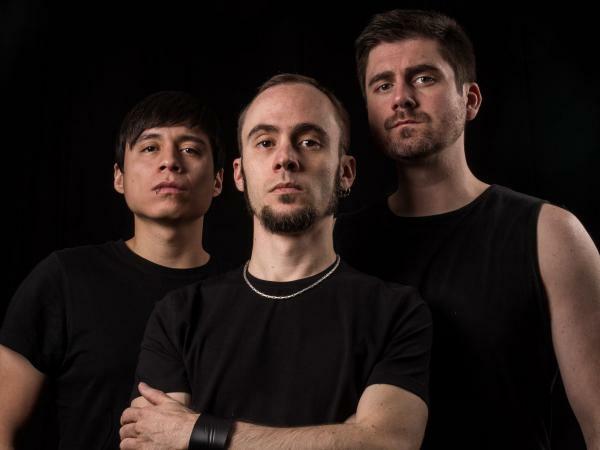 The singer and guitarist Rafael Basso comes from Brazil, the bassist Tomasz Plinski comes from Poland and the drummer Roberto Sánchez comes from Mexico, all with extensive experience with previous bands.